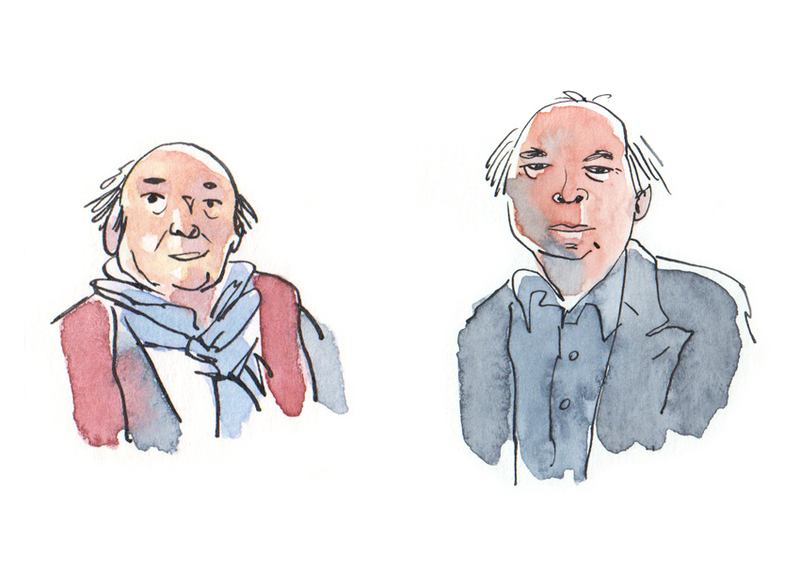 Quentin Blake. Ilustrador británico. British illustrator. 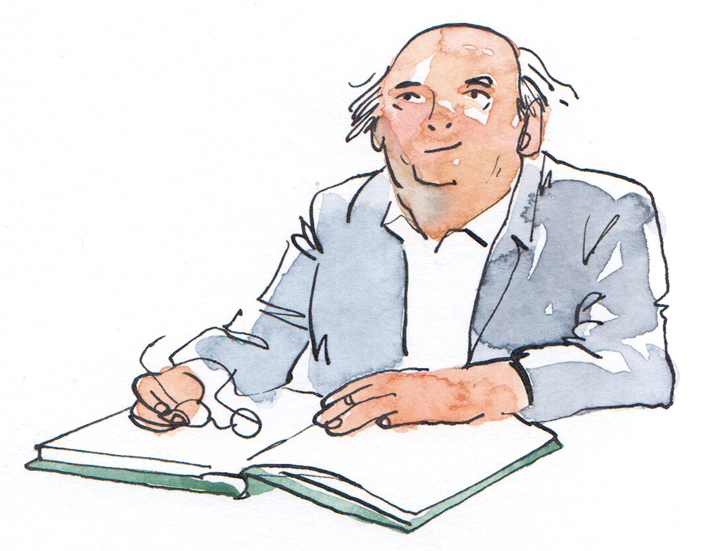 Quentin Blake. Ilustrador británico. British illustrator. Pictures about this famous and prestigious British illustrator whom I admire. Illustrator of infinity of works of children’s literature as the tales of Roald Dahl: Charlie and The Chocolate Factory or Matilda. His seemingly simple illustrations are full of vitality, creating school and inspiring many illustrators around the world.